This property is ready to buzz with activity once again. 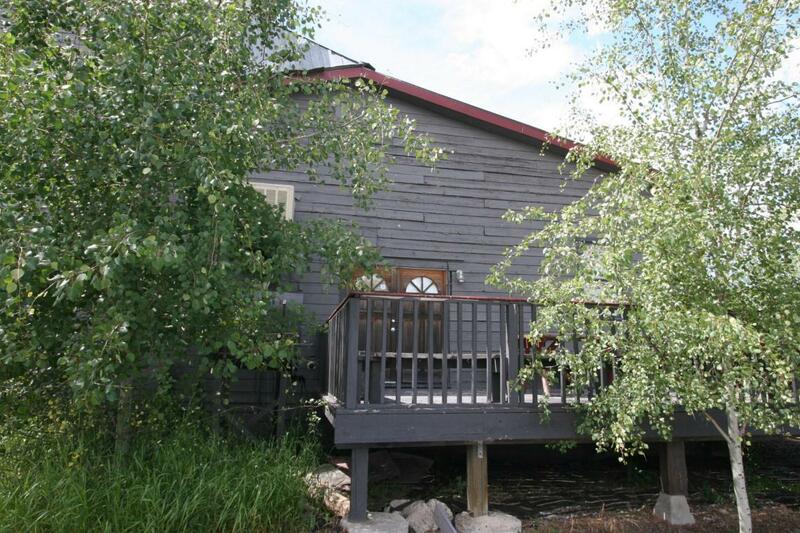 A unique find, located in the historic district of Priest River, a community that is on the verge of expanded growth. 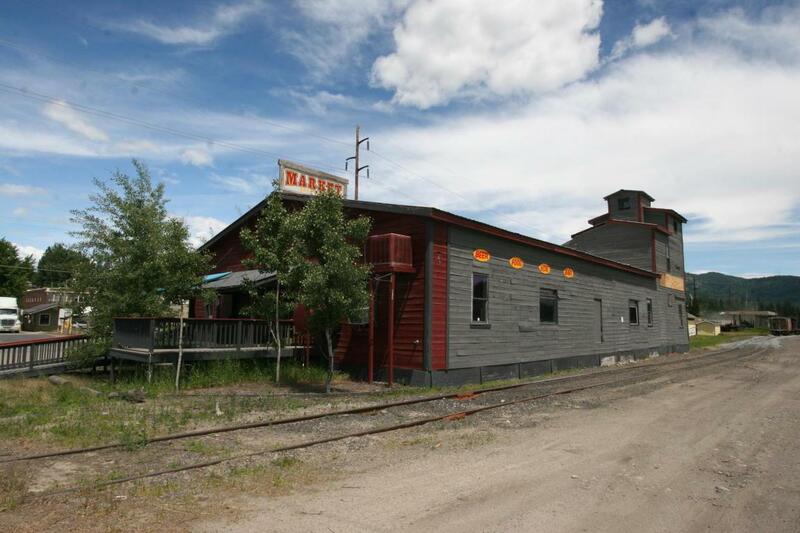 The original Panhandle Mill has been renovated with a bar/restaurant on one end of the building and a convenience store on the other. 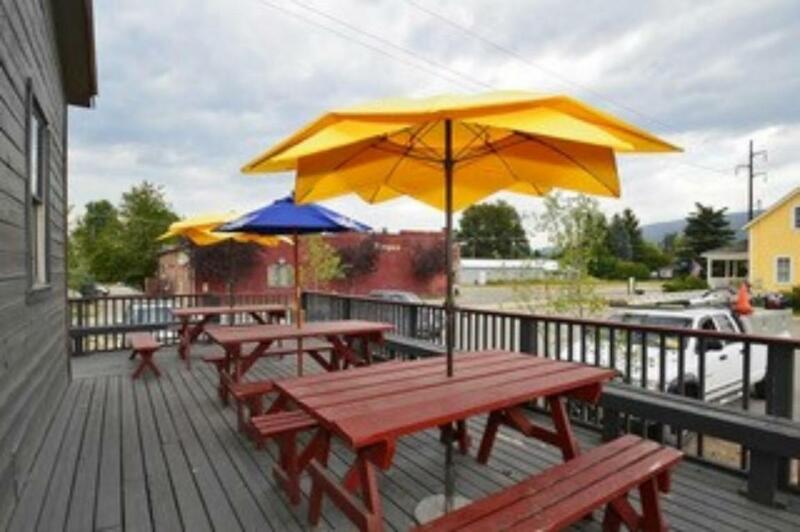 The restaurant side includes a stage making it the perfect location for live talent and maybe some dancing and with the full commercial kitchen you would be ready to serve up a few tasty bites. 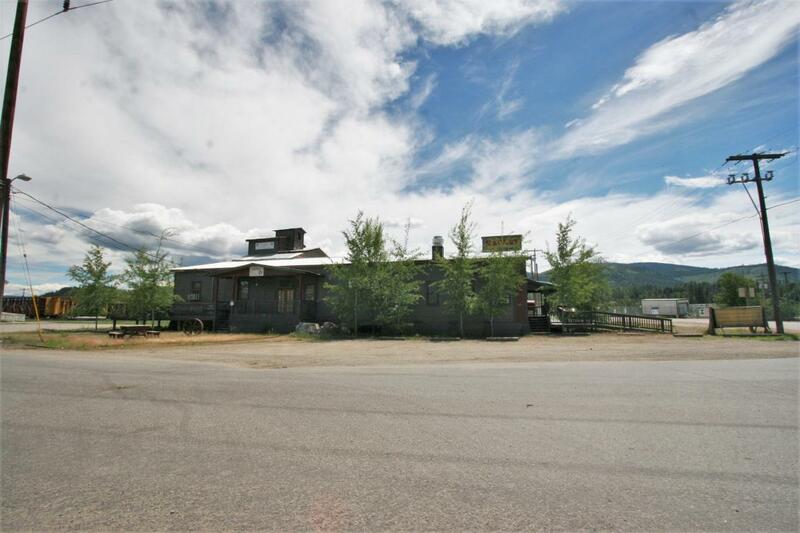 Because the property is located on the northeast corner of the bridge spanning the Pend Oreille River, the only river crossing within 10 miles, this could once again be a busy C-Store. The mill loft also holds potential for new uses. Here is your chance to own and share a piece of history.